Rainbow cord for traeding beads, making bracelets and children's jewellery. 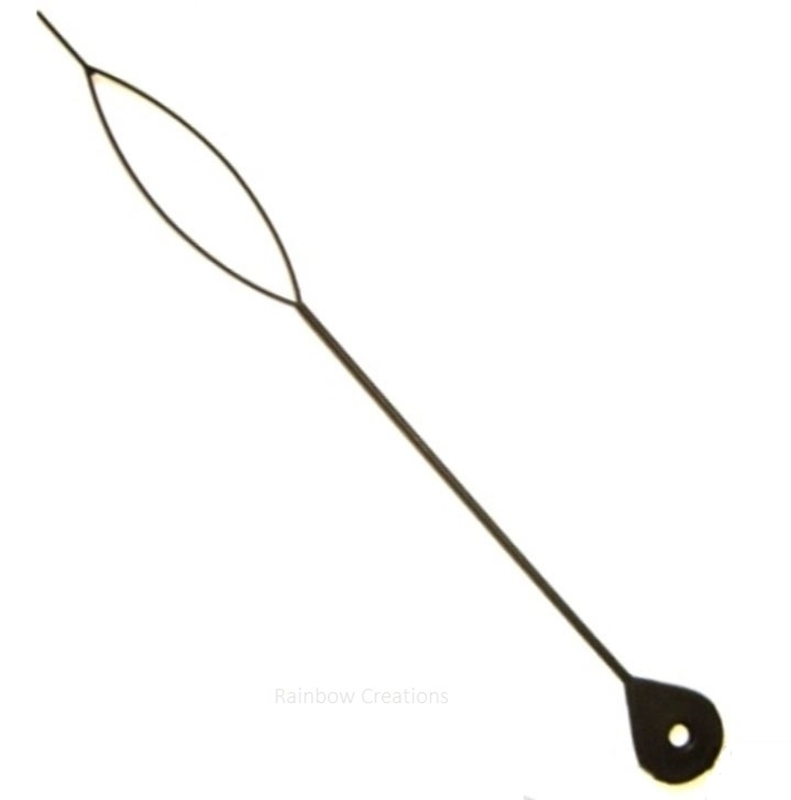 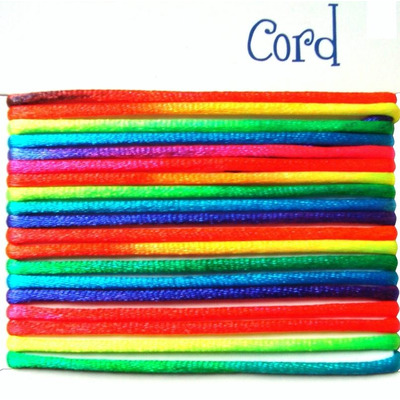 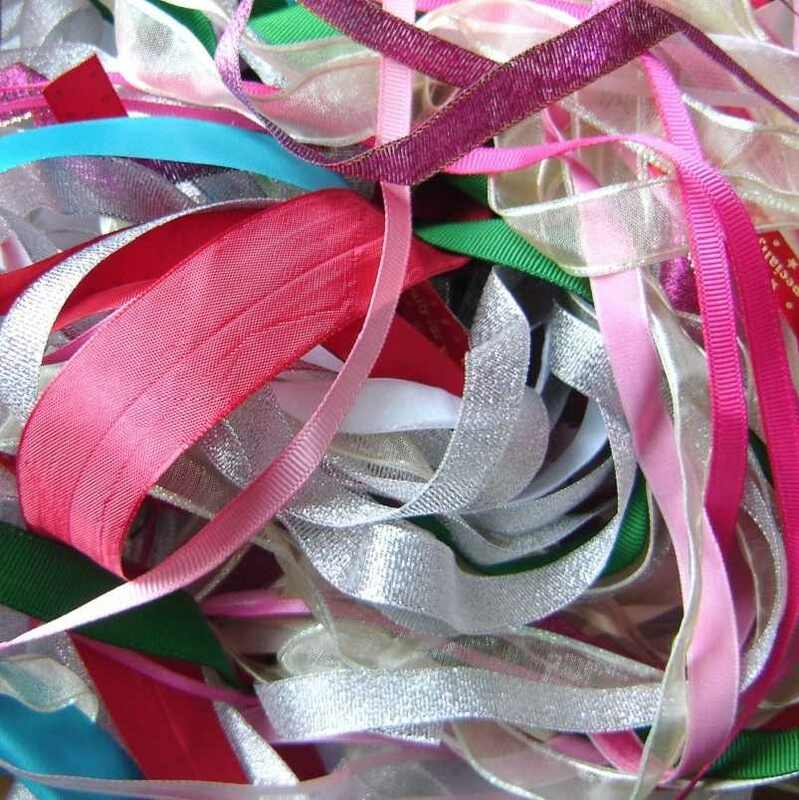 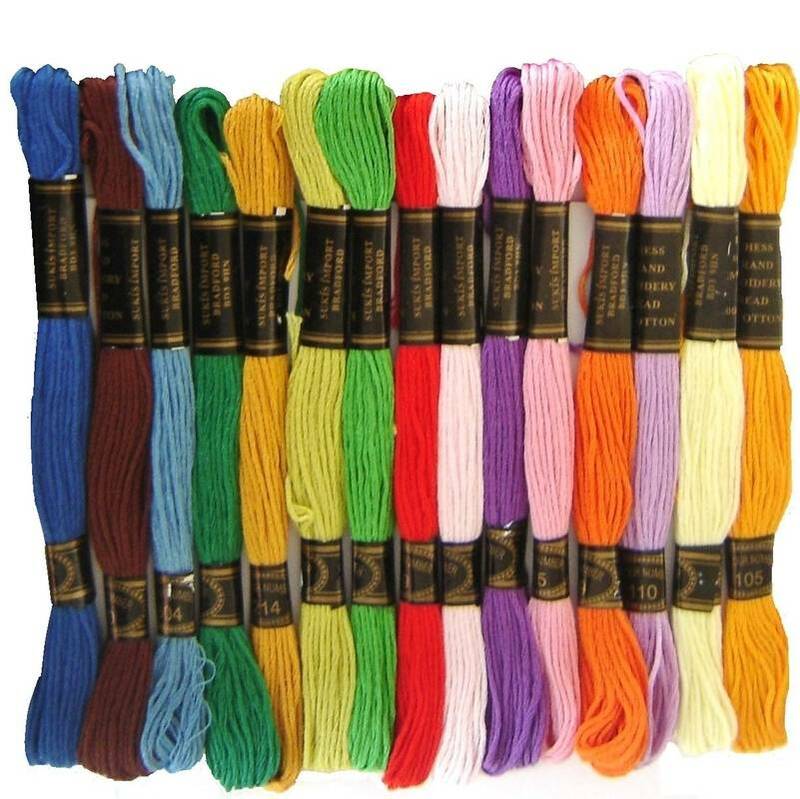 In a continuous length of rainbow colours, this cord is a non-stretch, smooth satin cord. 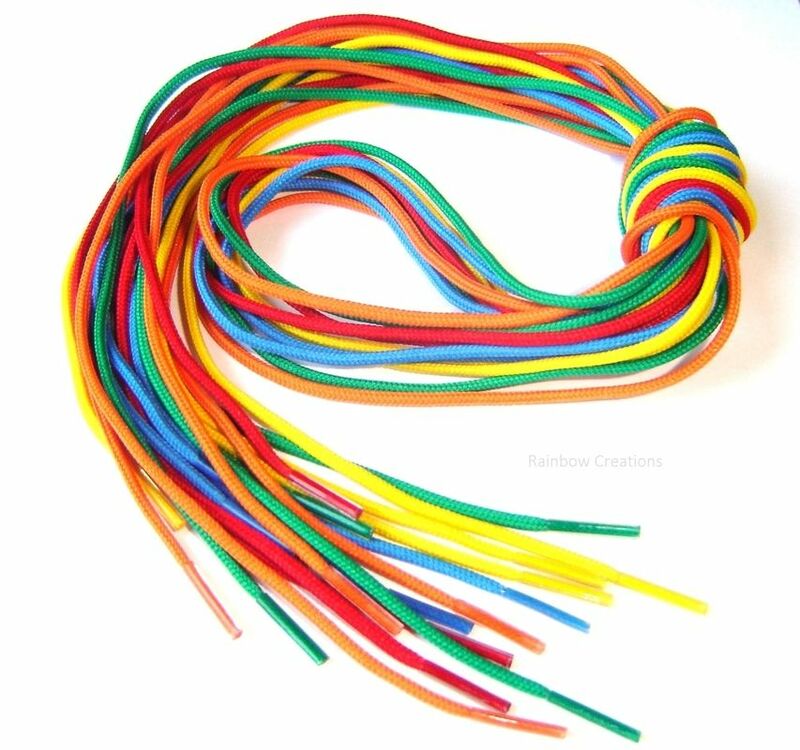 It is also be known as rattail cord.